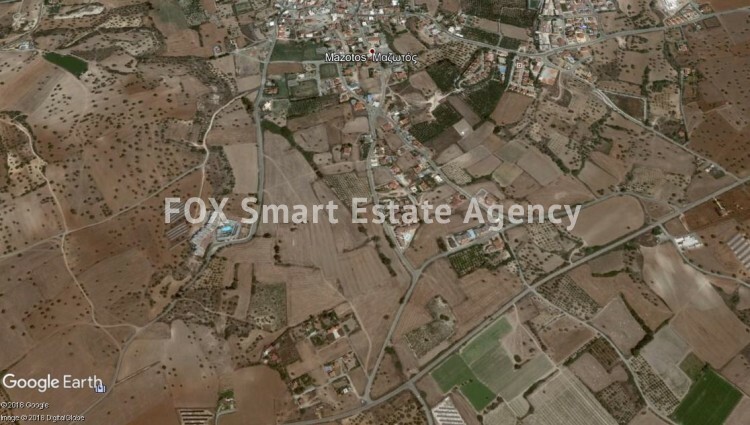 A Large Plot of ± 1400m² for Sale, just outside Mazotos, in a villas neighbourhood and in a residential zone. Ideal for a villa or a holiday home with very big yard. The plot is in H3 zone and is suitable for up to 2 floor buildings, with 600% building density and 35% coverage.